18 Jan An amazing time for the team at CREATIQUES. 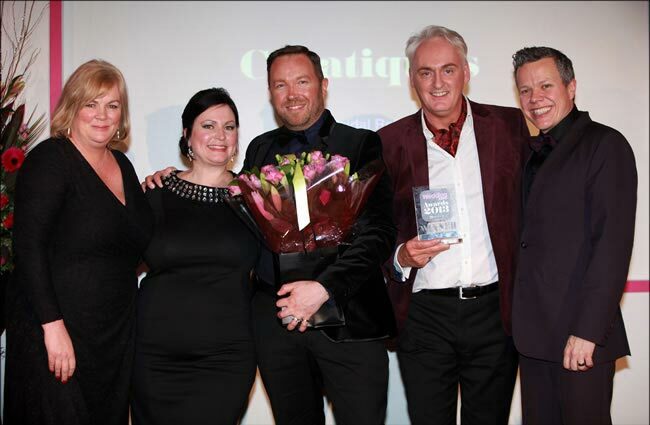 Creatiques in Southsea have scooped the Best Bridal Retailer Award for 2013! Creatiques won this award two years ago and since then have been building on their achievements. After seven years trading in Marmion Road, Creatiques will be expanding their brand to a second location in old Portsmouth in 2013, offering the same unique appointment-only experience. Already stockist of top names like Justin Alexander, Sincerity, Mark Lesley and Donna Salado, Creatiques are hoping to add Maggie Sottero and Ivory&Co accessories into the mix for the new year. 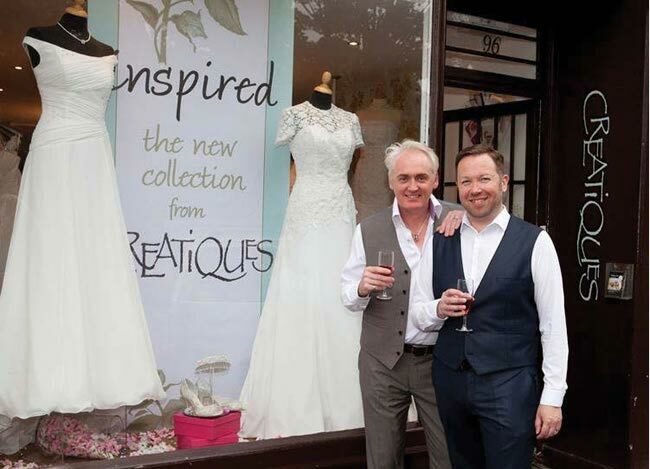 On a personal note, we would like to thank all our brides for voting for us for the 2013 Wedding Ideas Awards, and a special thank-you to the herd at Wedding Ideas for all their support.